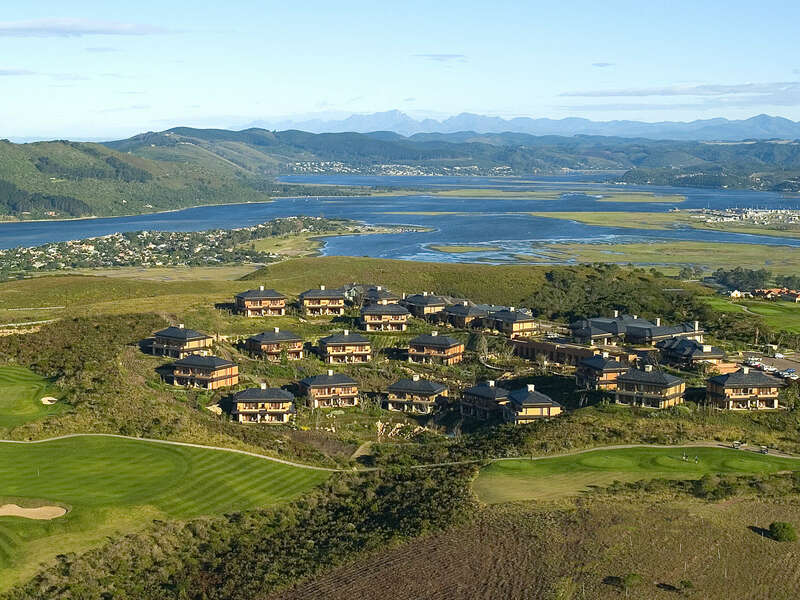 Pezula Spa at Pezula Resort Hotel & Spa in Knysna on the Garden Route, South Africa, has been named one of the Top 10 spas in the world in the Condé Nast Traveller 2010 Readers’ Spa Awards. 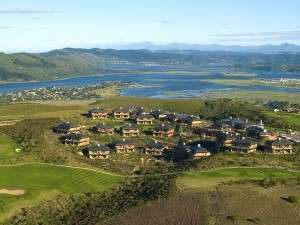 It was also named 2nd Best Hotel Spa in Africa, Middle East and Indian Ocean, the only spa in South Africa and the rest of Africa to make the list. The seventh annual Readers’ Spa Awards saw spa lovers nominate their favourite places to relax, detox and generally improve their wellbeing, from chic urban day spas to exotic destination retreats. 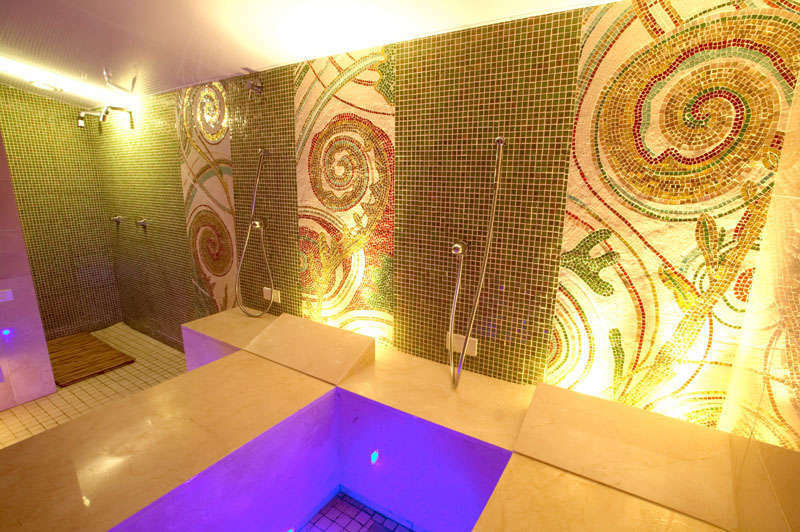 Each spa is scored out of a maximum of 100 points to give an index of satisfaction with spa facilities and services. The criteria include ambience/décor, body treatments, cuisine and service/staff. Pezula Spa’s overall satisfaction percentage was an incredible 95.34. Last year Pezula Spa scored 92.29.